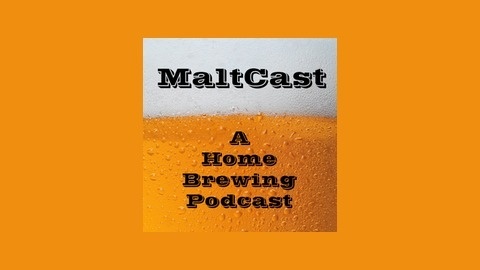 This is a podcast for the beer enthusiast and those who like to brew! We cover news from the craft beer scene, talk about home brewing tips and technical information, review recipes and much more! If you are a homebrewer, are thinking about home brewing, or wonder what being a home brewer is all about, give us a listen! Slainte, Cheers, and Salut! Maltcast will be on hiatus in the near future while we retool the format of the show. 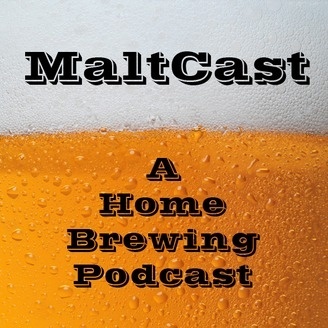 In the mean time, we humbly ask that you check out our youtube channel at www.youtube.com/maltcast and subscribe. Thank you for your continued support!